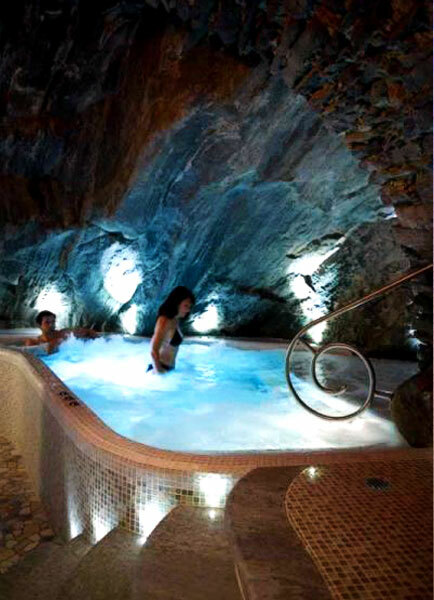 Relax, unwind and recharge your batteries in Bard, at Ad Gallias Hotel & Spa! 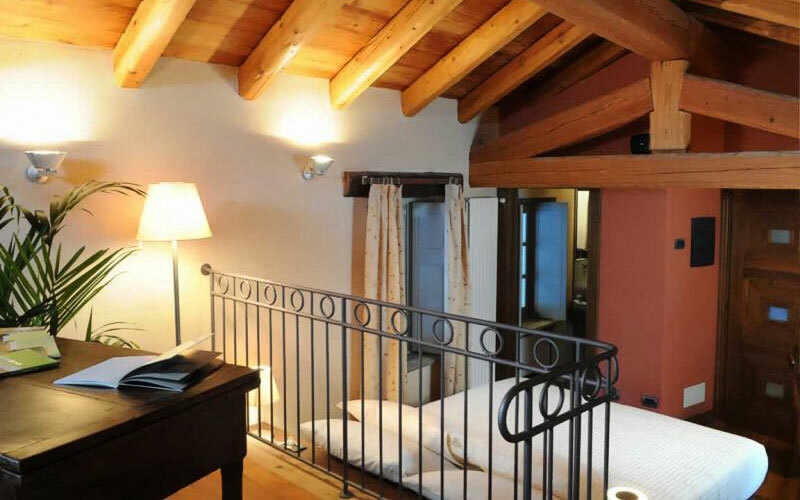 Beautiful rooms, delicious cuisine and superb spa facilities: Ad Gallias Hotel & Spa, in the medieval village of Bard has all the ingredients for a relaxing wellness break in the shadow of Piedmont's majestic Monte Rosa. 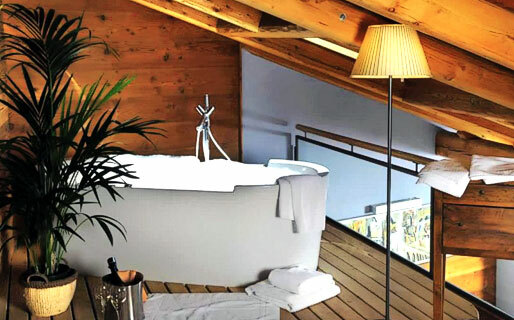 Fancy some high altitude pampering? 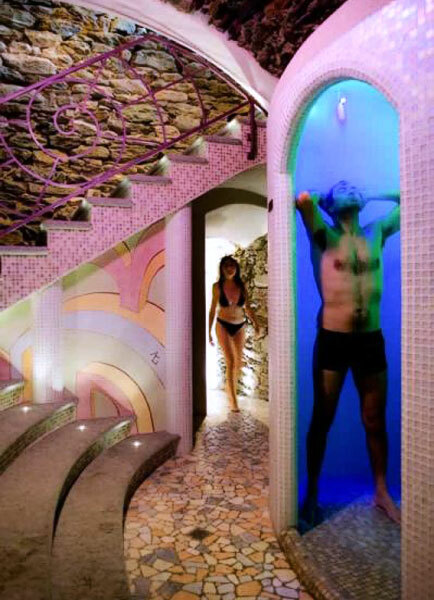 Pop into the Ad Aquas spa, for a relaxing Turkish bath, sauna or bath mosaic-tiled spa pool, dug out of the rock. 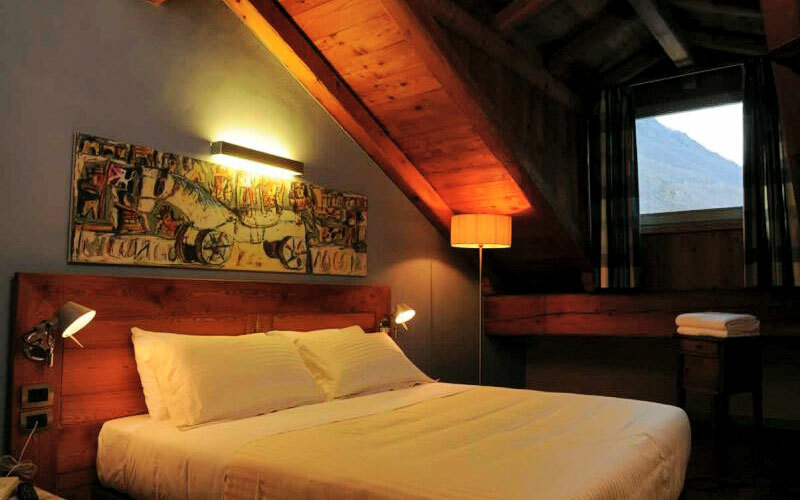 If your batteries are getting low, there can be no better place to recharge them than at Ad Gallias Hotel & Spa! 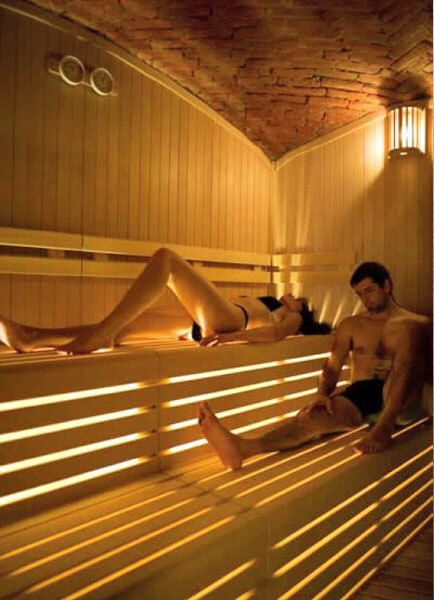 The hotel's wellness area has been created in a centuries-old edifice, in which sections of an old Roman wall and carvings dating back to the Norman period have been found. 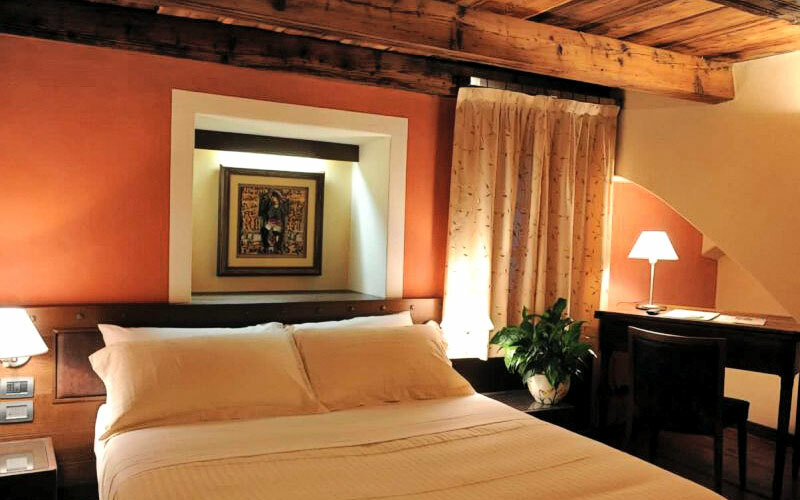 Whether you book a bedroom with balcony overlooking the village or a suite with view of Bard Castle, you can expect to enjoy peaceful nights sleeping in a spacious room, individually decorated with a pleasing combination of traditional handcrafted furniture and artworks by the internationally renowned local artist, Franco Balan. 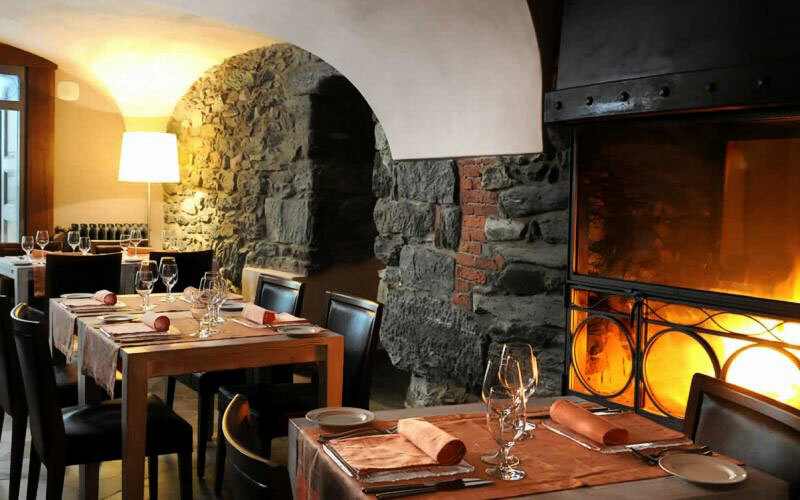 After a day spent trekking in the mountains, you'll no doubt have worked up a healthy appetite and be more than ready to sink your teeth into the flavor-packed Alpine cuisine served in Ad Gallias' In Più restaurant. Celiac, vegetarian or vegan? In Più's menu has delicious dishes for everyone! In the last 30 days 7 people have visited this page. The tiny medieval village of Bard lies on the ancient Roman road of Gallie: once one of the most important thoroughfares in the whole of Italy's mountainous province of Aosta. 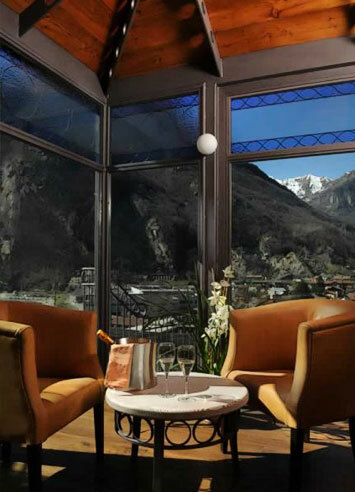 Bathed in sun and sheltered from the wind by the majestic Monte Rosa, Bard enjoys a surprisingly mild climate, all year round.